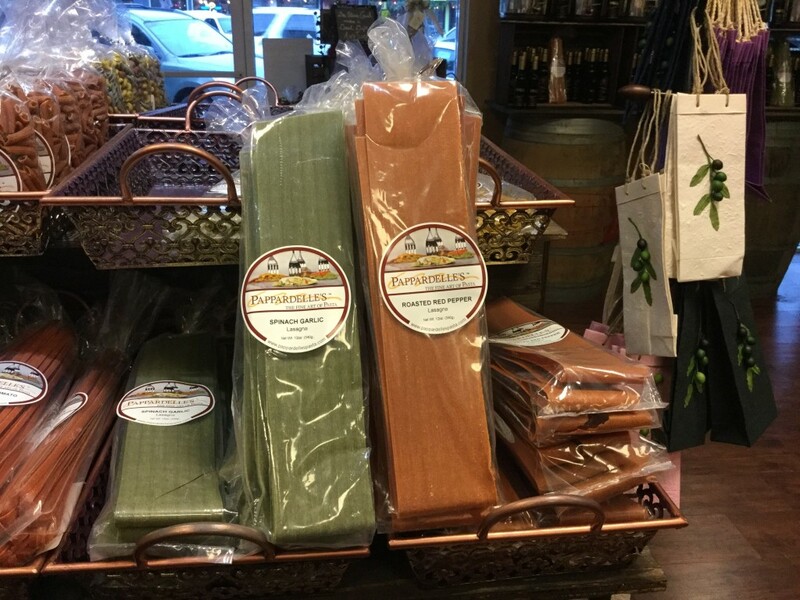 Downtown Half Moon Bay is worth whatever amount of time you have to explore the treasures (earthly goods AND people) that can only be found in our little coastal piece of heaven. This post is eye-candy for the savvy shopper. . . locals and visitors, as some gifts can be shipped I’m sure. 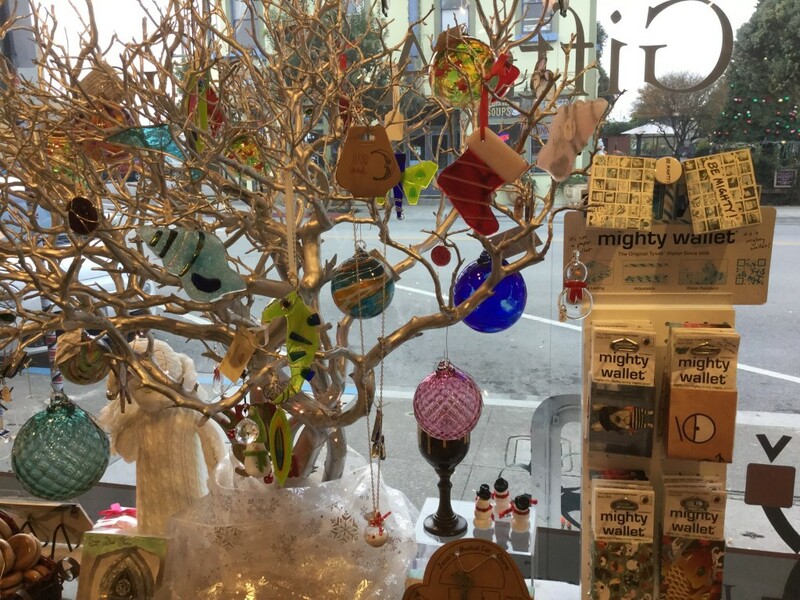 My friend and right hand person, Theresa Cossman, spent part of two days with me last week walking Main Street to find gift ideas that we thought you would want to know about. We only scratched the surface. No parking fees like other cities either if you are driving into town. If you need a break, stop in Café Society for their amazing drinks and baked goods from Born Bred and Buttered. Sprockets – Look under the tree. 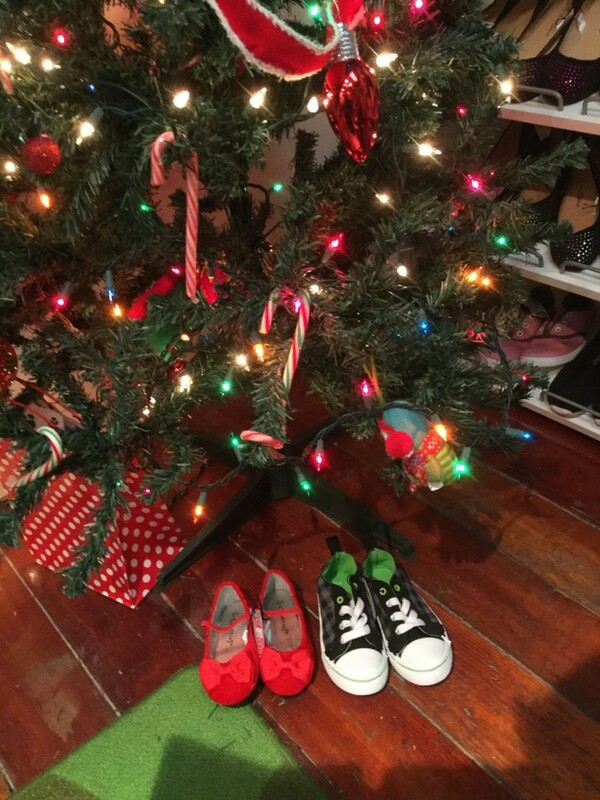 A great selection of Holiday foot bling and fun for the kids. 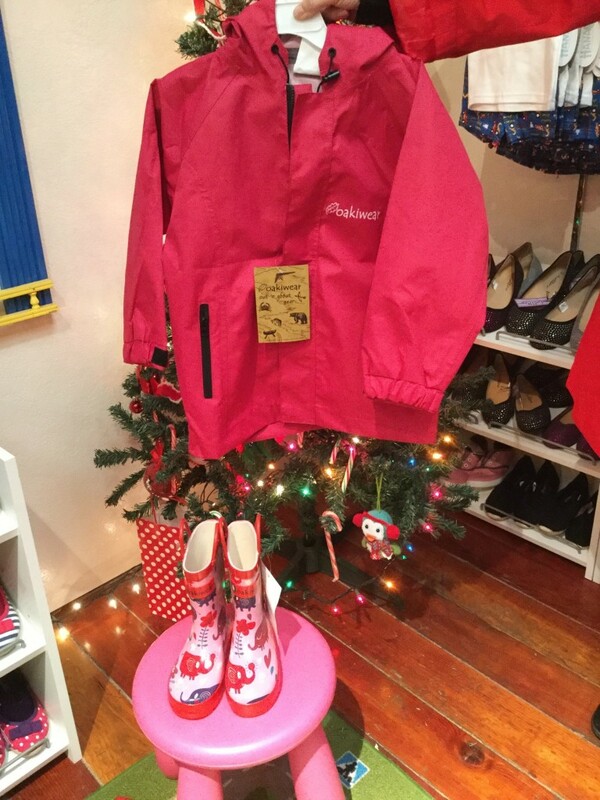 Sprockets – Raincoats and rain boots! Check out the boot colors and patterns. 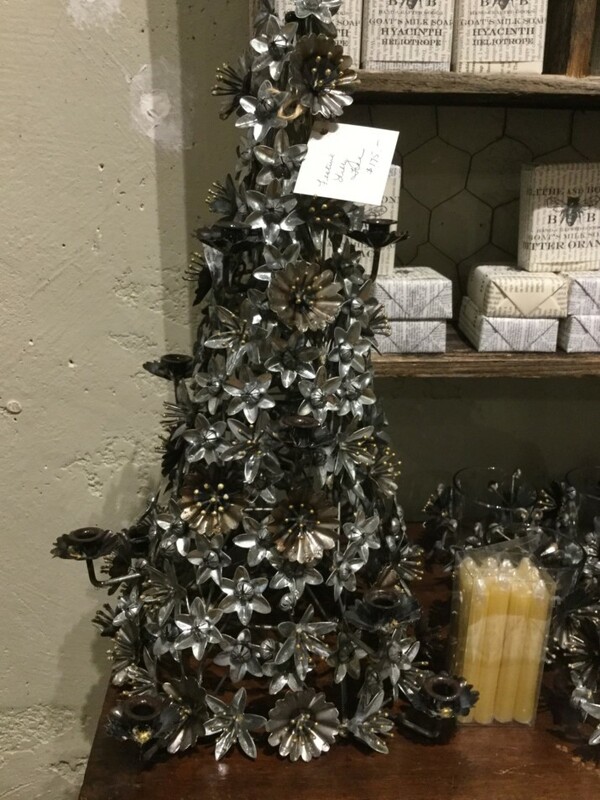 Abode – who wouldn’t love this gorgeous decorative Christmas tree! Great stocking stuffer and year round gift ideas too. Feed N Fuel – Do I need to say anything at all? 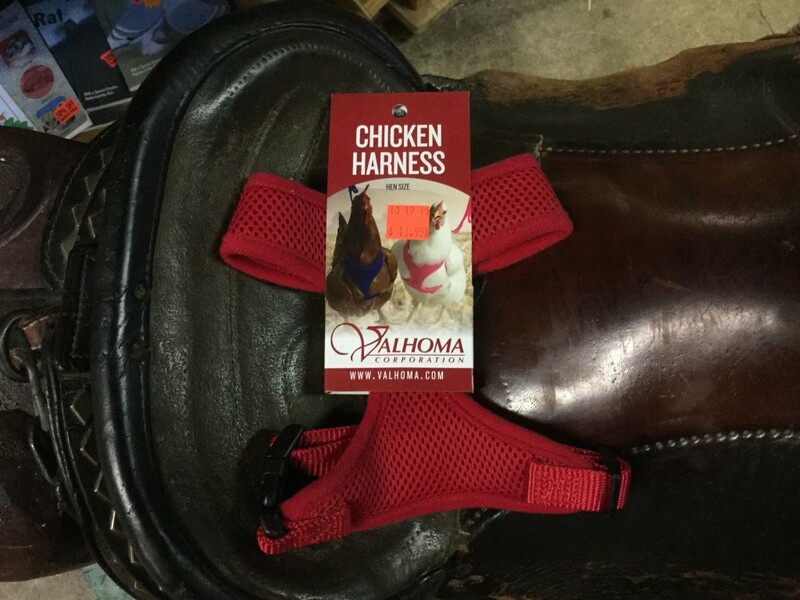 Yes, it’s a chicken harness. 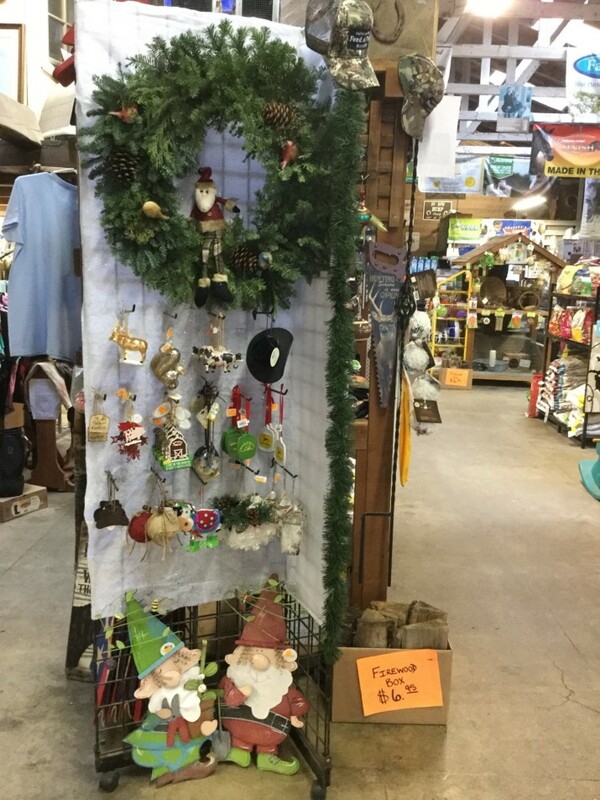 Farm inspired Holiday gifts and great stocking stuffer ideas at Feed N Fuel. 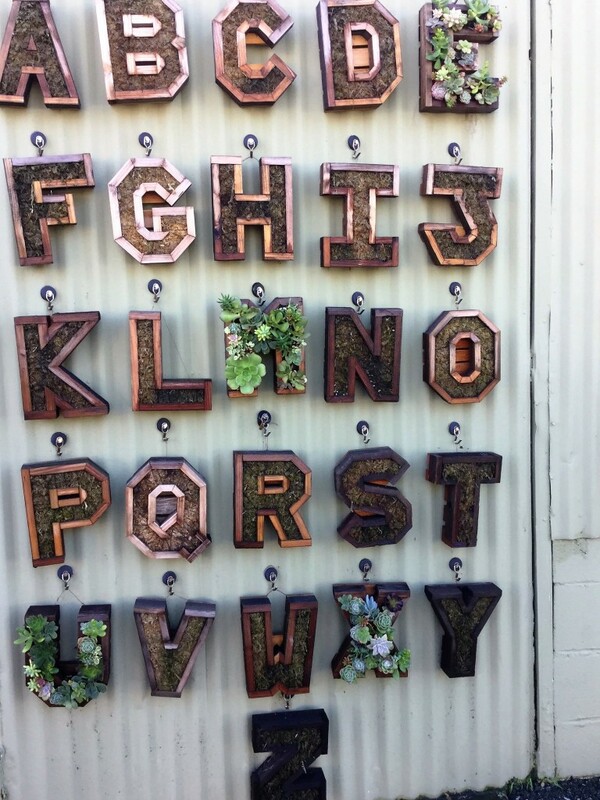 Garden Apothecary – wall or garden hanging succulent letters, plus other shapes. DIY or have them do it for you! Garden Apothecary has very unique items. Below is a one-of-a-kind shell notepad. Think wedding? B&B guest book? special birthday memory book for guests to write in? 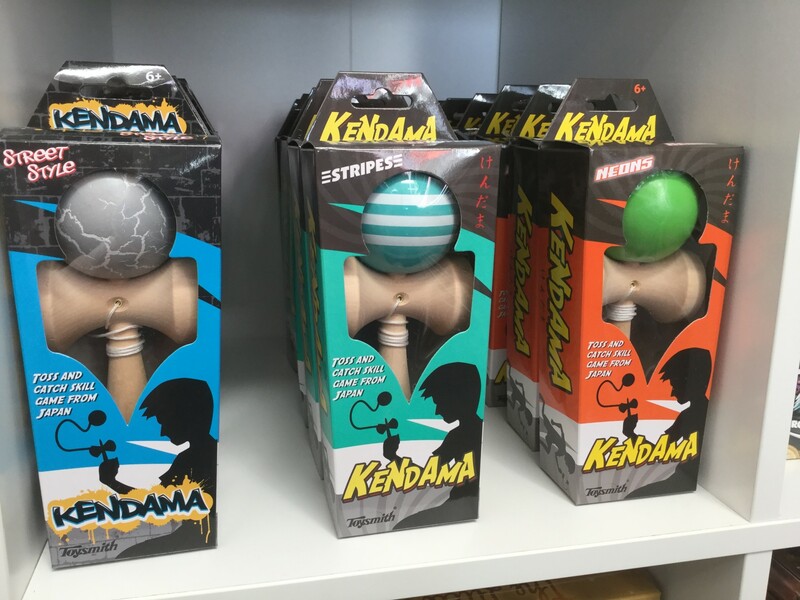 Fog Town Toys has all kinds of cool gifts for the kid and kid at heart. 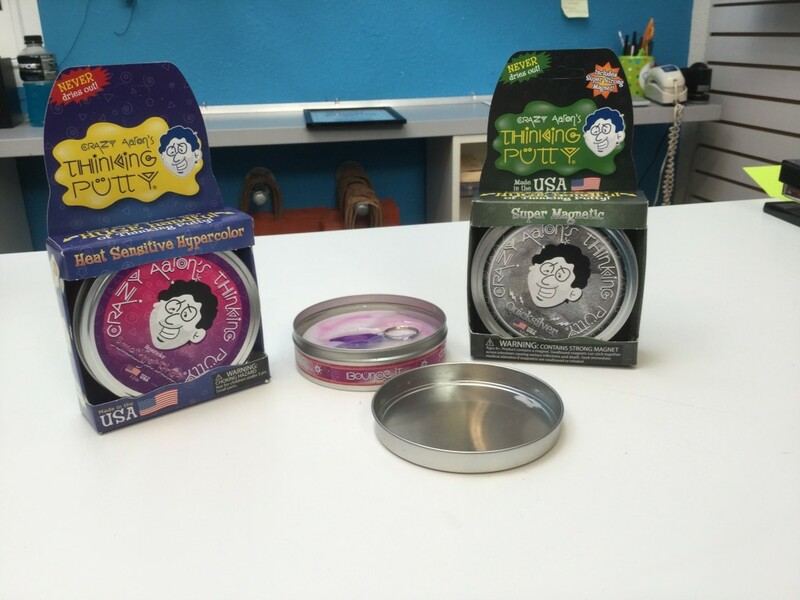 Thinking Putty! 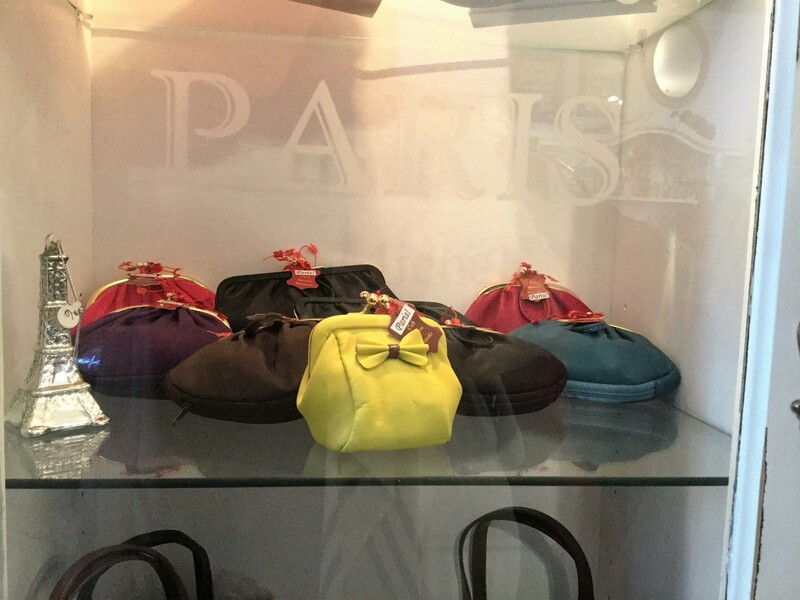 Posh Moon – We spotted these unique and beautiful coin purses – direct from Paris. Posh Moon – looking for unique ribbons? 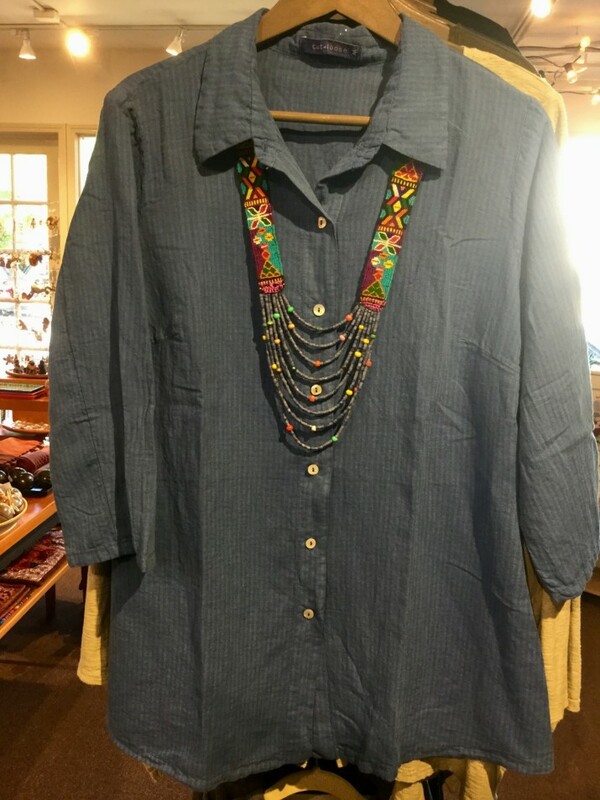 look no further than Posh Moon on Main Street Half Moon Bay! They have year round designs also. Luz Luna Imports – The owner showed me some one of a kind items that can’t be found in other fair trade stores. This necklace was hand made, including each individual bead. 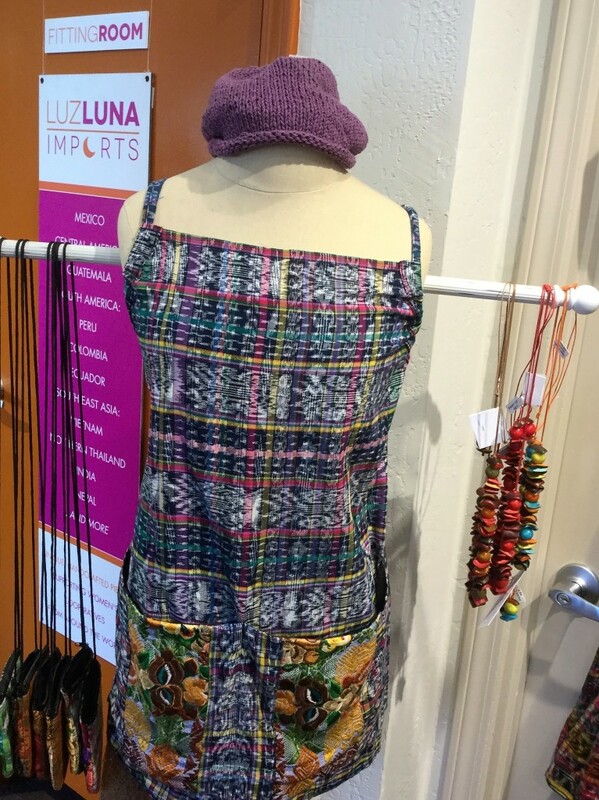 Luz Luna – a one-of-a-kind apron. Hand me down quality and beauty. Touch it to know how well made it is. 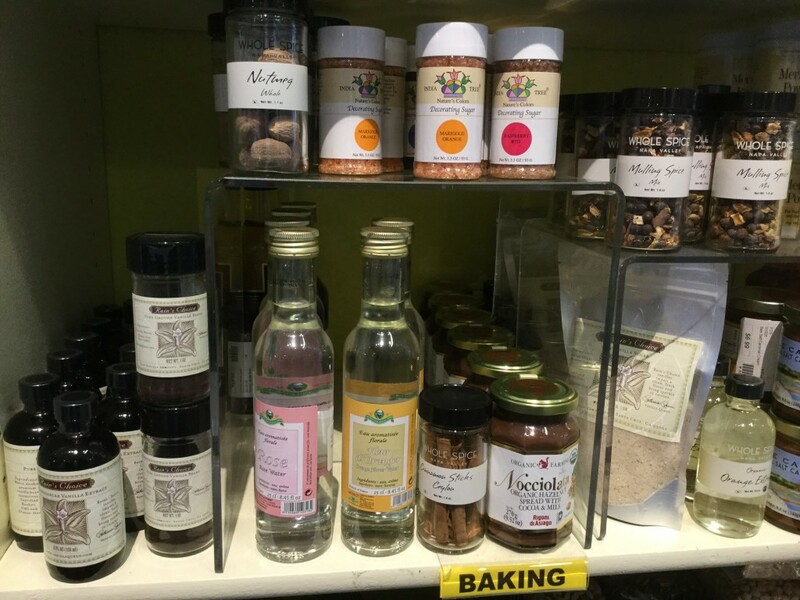 Toque Blanche – Did you know they have a huge display of available foods and spices for the complete pantry? 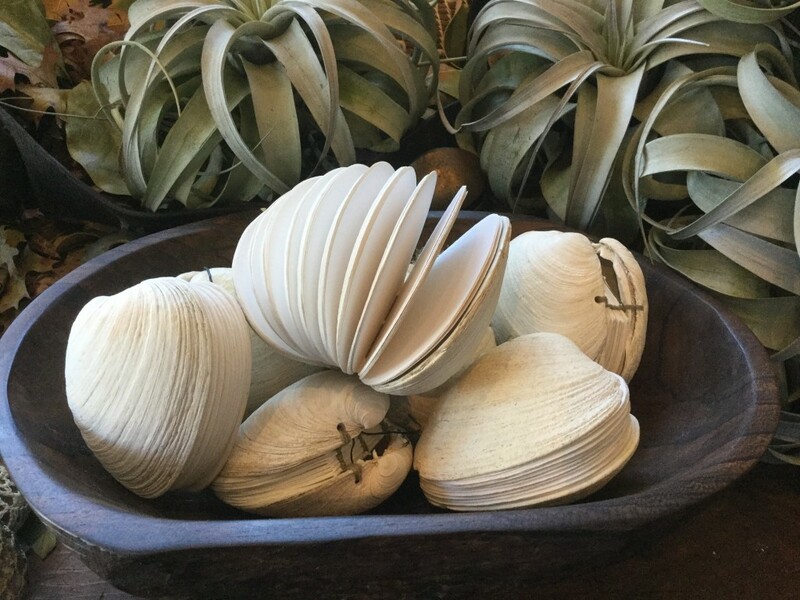 Toque Blanche also has gorgeous serving, oven and table ware. 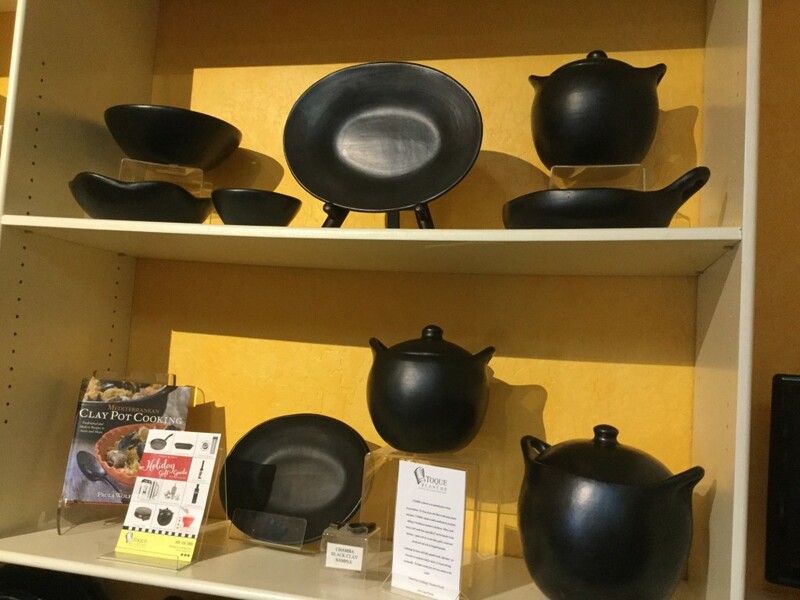 This is La Chamba cookware from Columbia. Half Moon Bay Beauty Supply – cosmetics, beauty supplies and accessories. 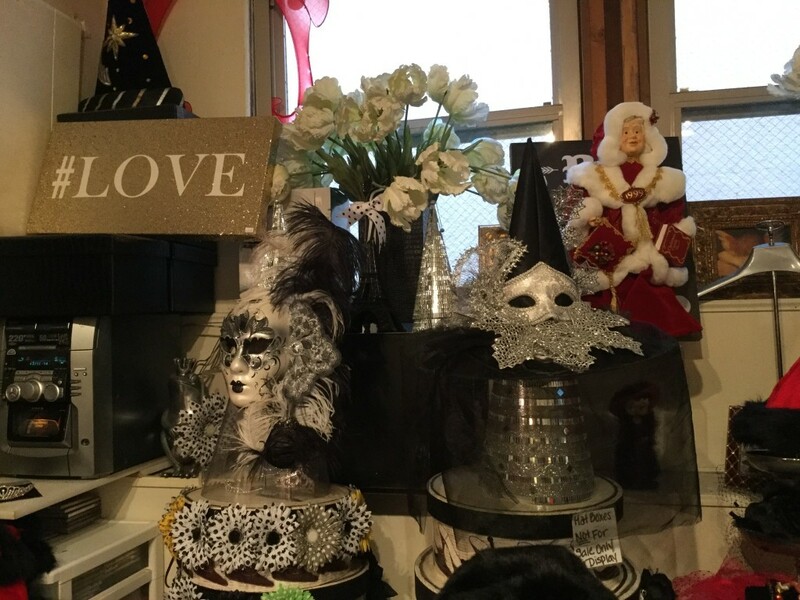 Gorgeous masks and hats. Going out of Business Sale on now! I’ve gotten my shampoos in here for years. They carry the best brands. 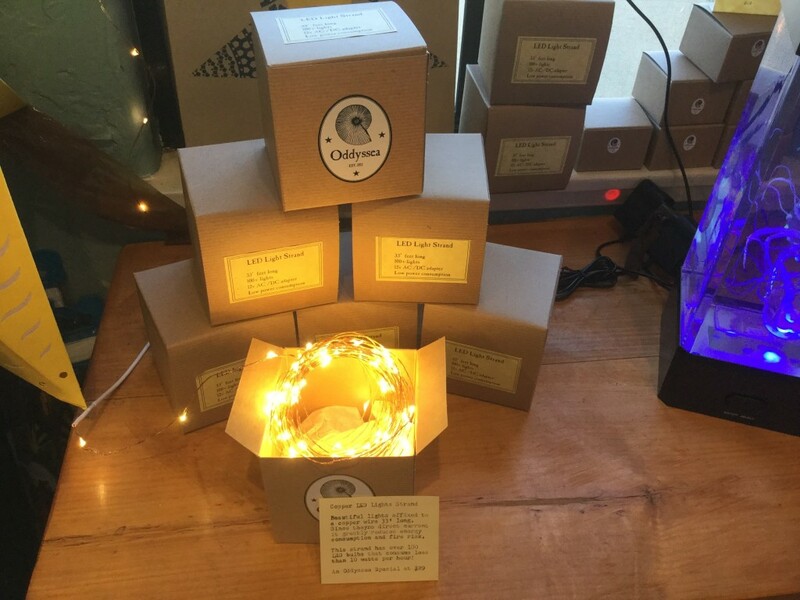 Oddyssea – another shop that is a feast for the eyes and brain. Excited to see these adorable mini lights that I also saw in Bloomingdales (during my Chicago trip). 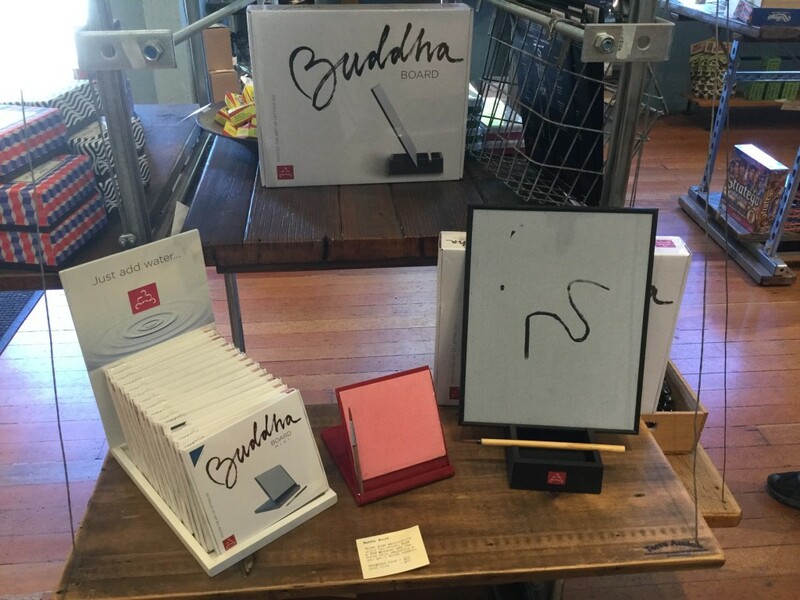 Oddyssea also carries the popular Buddha board. I’ve given this as a gift for the last few years. Another form of meditation? 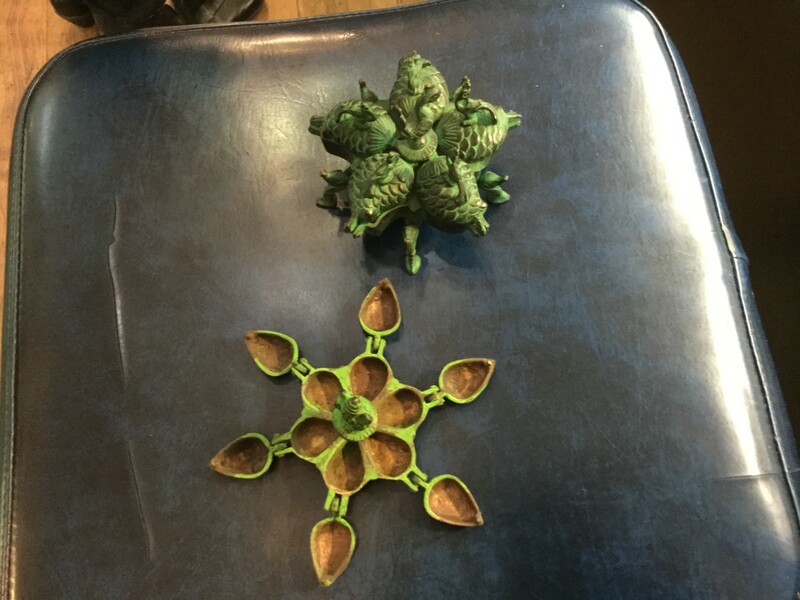 Tokenz – a secret box where each “petal or wing” opens and closes. The top twists on and off to protect your “secrets”. 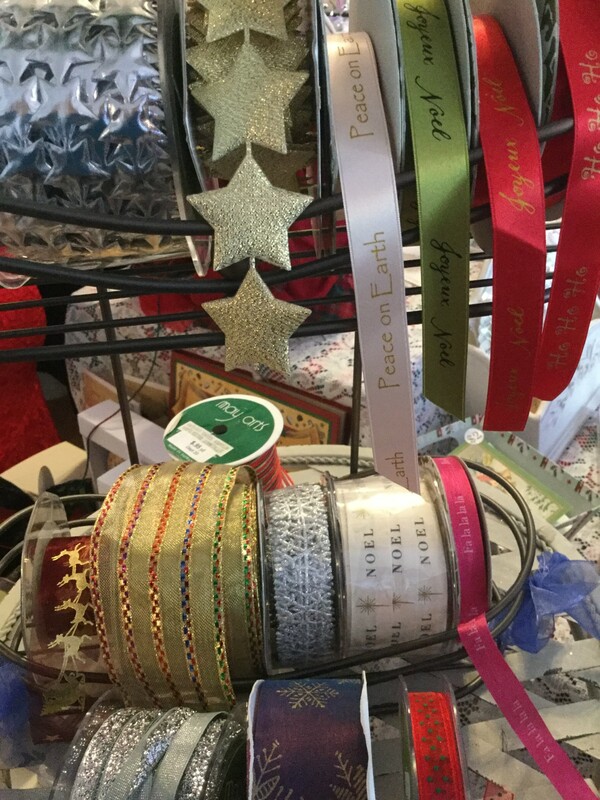 Tons of stocking stuffer ideas, including jewelry, candles, and a bunch of goodies you didn’t know you need. 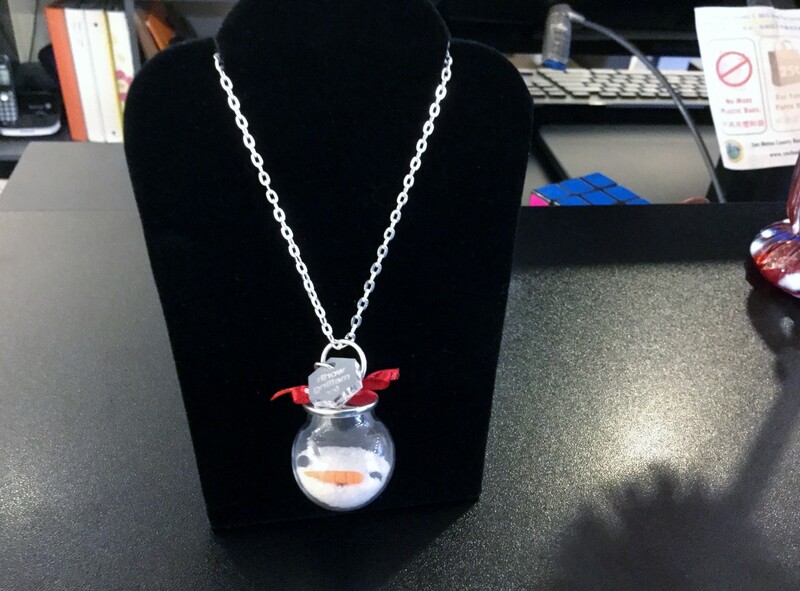 Gifts A GoGo – several local artists, including this charming “melting showman” necklace. Gifts A GoGo has beautiful gift displays making it easy for you to find the perfect item. In this Season of Giving, I hope you find the special treasure you are looking for. A big thank you to the local Main Street businesses for getting in the spirit with me and Theresa. We enjoyed each and every visit, didn’t really want to leave any store, and met some amazing people. Tell them Hi again for us if you stop in.